It’s Arman here, back for my monthly catch up with you guys! I’m actually writing this from my home country of Australia, in which I’ve taken a little trip back home to visit family and friends. While travelling can often throw a spanner in the works when it comes to sleep and adjusting to different time zones, one thing we can do to assist that is to consume foods promoting sound sleep. I’ve always been a snacker, especially before bed. However, as I’ve gotten older, I’ve come to realise that eating gummy bears wasn’t the smartest of choices and often left me even more awake than before. While I still do snack, I ensure the foods are ones which promote a sound night’s sleep, with a balance of calcium, protein and wholesome carbs…and delicious to boot! 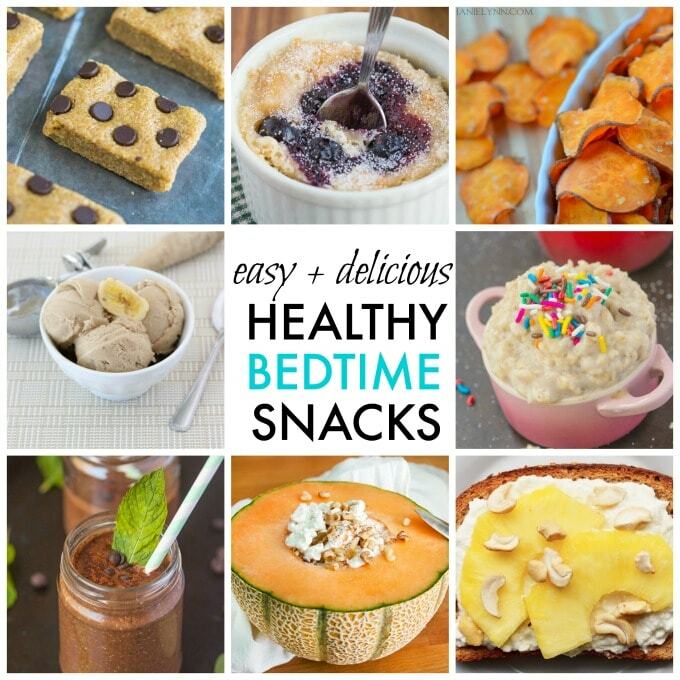 Here are 10 delicious bedtime snack ideas to end the day on a sweet note AND with sleep aiding benefits! Not only that, they literally take MINUTES to whip up! 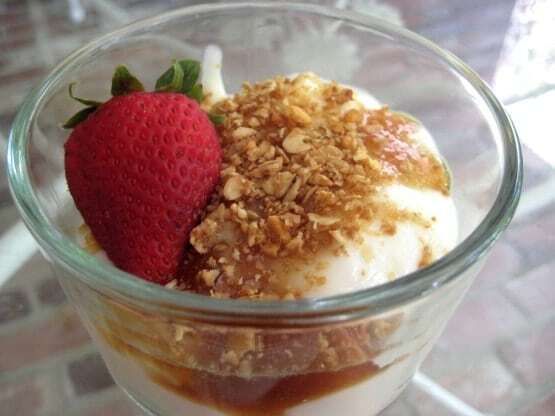 This is a snack I often enjoy as it’s filling without being too heavy AND satisfies my sweet tooth. 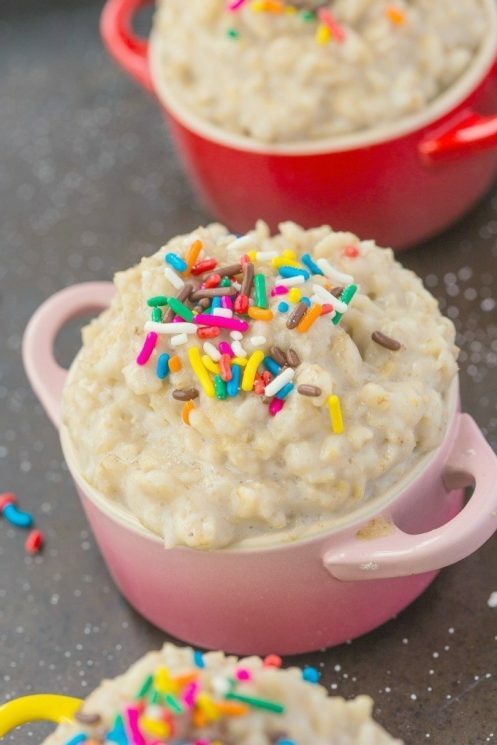 This oatmeal takes minutes to prepare and are full of slow releasing carbohydrates perfect to aid a solid night’s sleep! 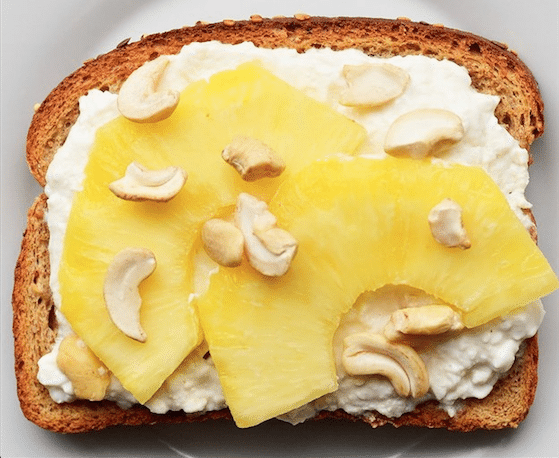 The cottage cheese is a popular bedtime snack option, because it contains tryptophan, which helps produce melatonin- A natural sleep-producing hormone. 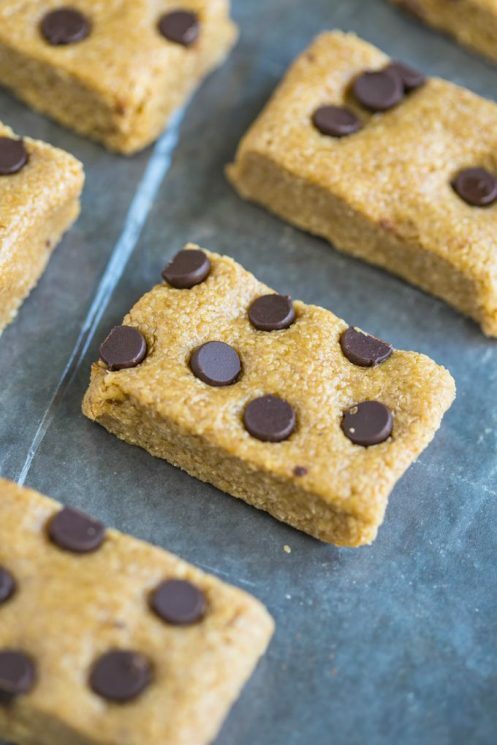 Fun to make and even more fun to eat, these snack bars, served with a glass of milk is easy and delicious! 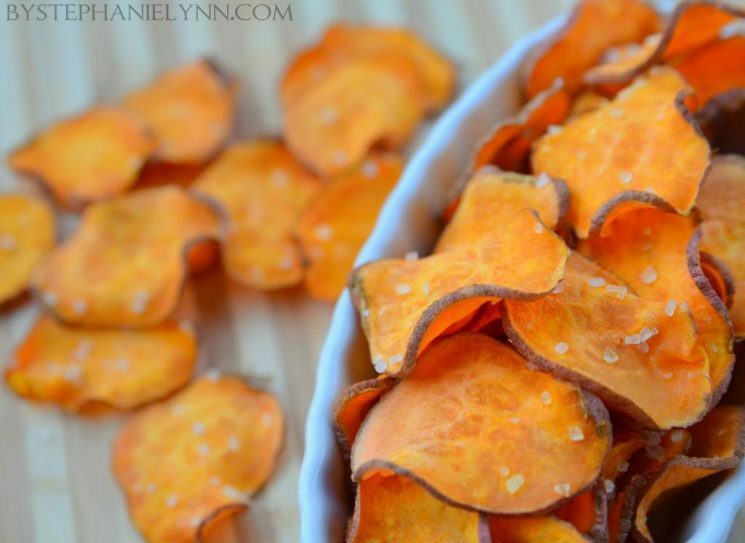 Sweet potatoes are such a comforting vegetable, yet deceptively filling- Spruce them up and make them potato chip style, and in no time whatsoever! 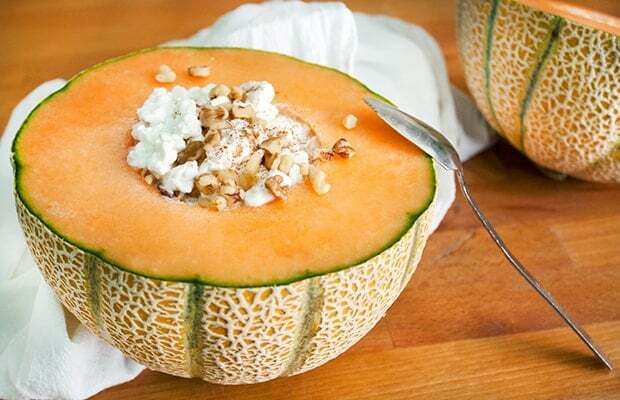 Another option using the cottage cheese, this time with more of a sweet and salty note- Cantaloupe has also been known to produce serotonin- A double winner! 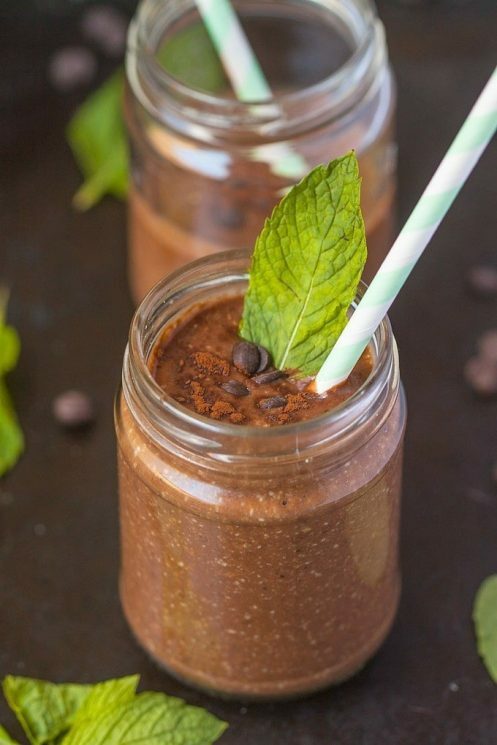 Wholesome ingredients but with the texture of ice cream, this is sure to satisfy all cravings and keep your stomach full all night! 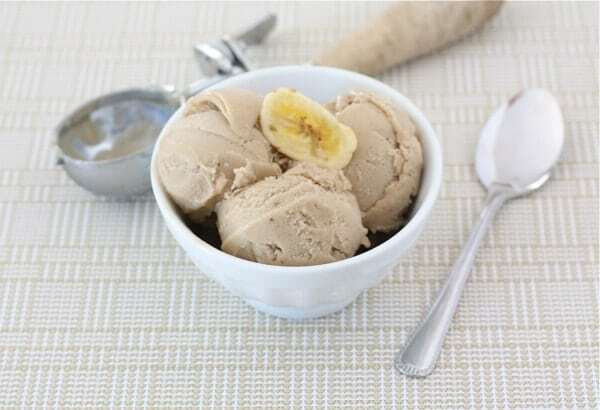 A fun and healthy twist on a classic- Bananas are a popular pre-bed snack and paired with peanut butter, are a satisfying combination! 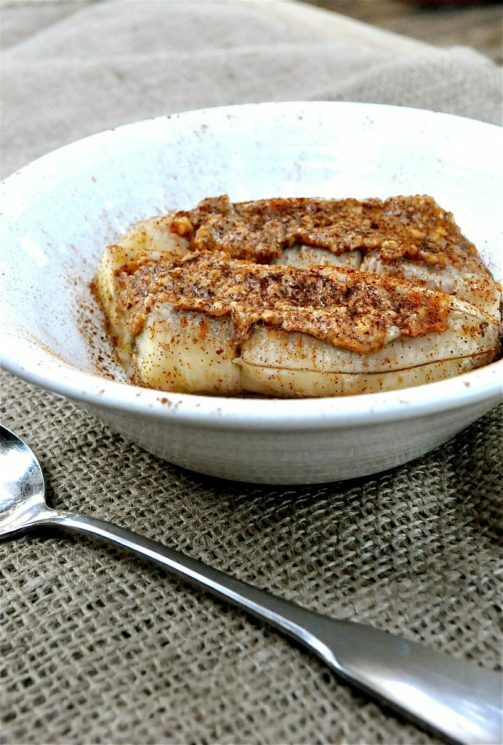 A twist on the above combination but warmed up- Perfect for those with peanut allergies and wanting something warming! 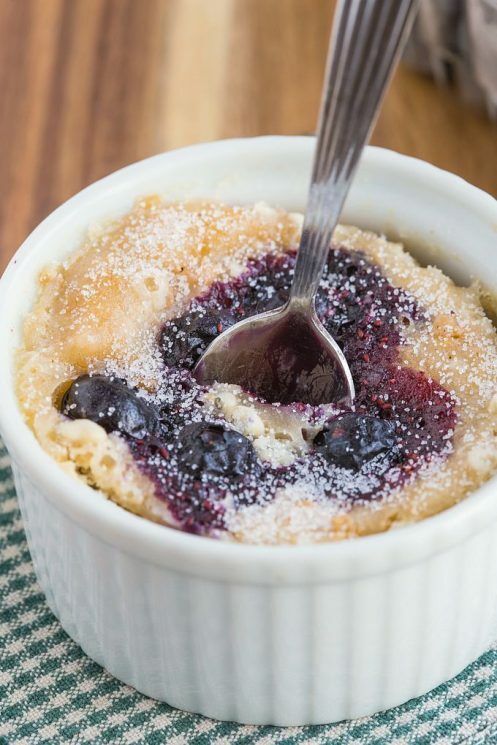 Made without grains but with great texture, this mug cake is a quick sweet treat which is secretly healthy! Now let’s all look forward to an amazing night’s sleep with the aid of something delicious. Arman is a serial snacker and when he’s not snacking, he’s satisfying his sweet tooth. Come say hi on Facebook and join the community over there!